There are many challenges we face in life that have simple solutions. Others might take a greater effort, but eventually, we are successful. 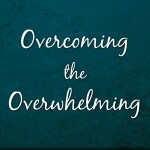 However, sometimes we experience difficulties that seem beyond our own abilities to overcome. After perhaps years of trying to improve without making any permanent progress, it is easy to feel discouraged and overwhelmed. It is perplexing to us when we observe that in other areas of our lives we are living victoriously. We might be doing very well in business and relationships and appear to everyone that we “have it all together”. 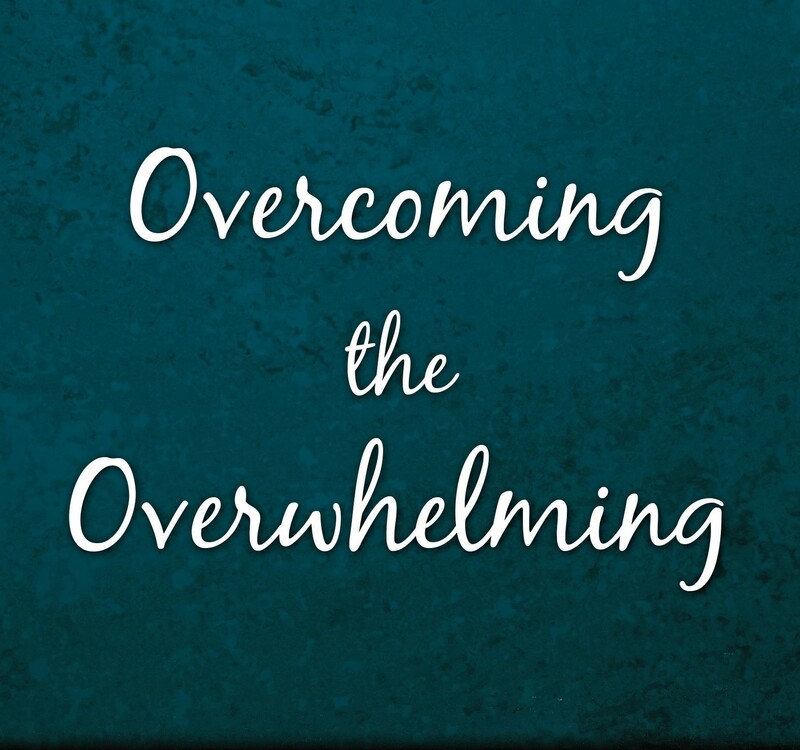 Yet, in other facets of our lives, we are still experiencing frustration and defeat. As the title of the book implies, in order to overcome the overwhelming, we must have faith in God, but how do we find new faith—a faith that will finally help us move “this” mountain? Jesus said that knowing the truth will set us free. So, first of all, we need to discover what the truth is, especially as it pertains to our overwhelming circumstance. Next, we need to face head-on any thought that is negating the truth or causing us to doubt God’s goodness and His loving grace toward us. Then, we simply allow ourselves to believe that God is who He says He is and that He will do what He says He will do, not allowing anything to prevent us from receiving what He has provided. Set before you in this book is a 40-Day feast of truth that is shared with the objective of setting you free to believe fully in God’s kind intentions toward us and receive the victory Jesus won for us. I hope you will be inspired to take this journey toward rediscovering faith in God so that you will finally overcome the overwhelming. This study guide is provided for individuals who would like to journal through the book or for group study and discussion. Feel free to print the lessons for individual or group use, but please do not publish. The “lessons” are meant to be suggestions as to how much a group might study in one session. Of course, feel free to go at your own pace.